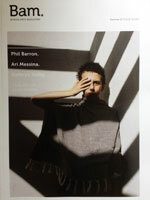 Summer edition of Byron Arts Magazine out now..
Additional interviews with Paul MacNeil, Texta Queen and others. 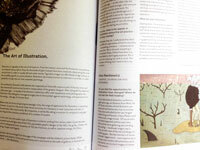 Articles on those up and comers Kusama and Richter thrown in as well. Available @ galleries and stockists in Byron Bay and Sydney.